Howdy driving fans! How’s 2019 treating ya? Ours kicked off with a bang, thanks to the countless people who put learning to drive right at the top of their New Year’s resolutions list. These smart cookies know that nothing screams self-improvement and fresh opportunities like a brand-spanking new licence. Forget fad diets and gruelling exercise regimes—just hit the road! As you can imagine, we weren’t exactly short of fresh-faced qualified drivers to celebrate this month. Don’t worry, though—being the thoughtful folk we are, we’ve managed to pick our top 5 pass photos, so you can enjoy them on your lunch break or whenever you have a minute to spare. So, put down that kale salad, take your 5,000th swig of water for the day and let’s delve in! 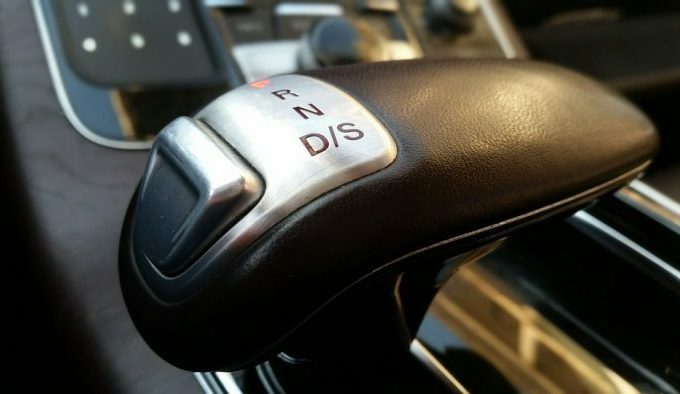 The debate about manual vs automatic cars rages on, and there are certainly pros and cons to both. 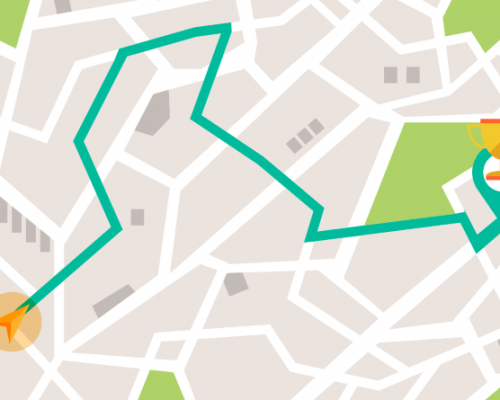 When it comes to learning to drive, however, all that matters is what works for you. This is a personal journey, so what seems best for one person may not be the right fit for another. 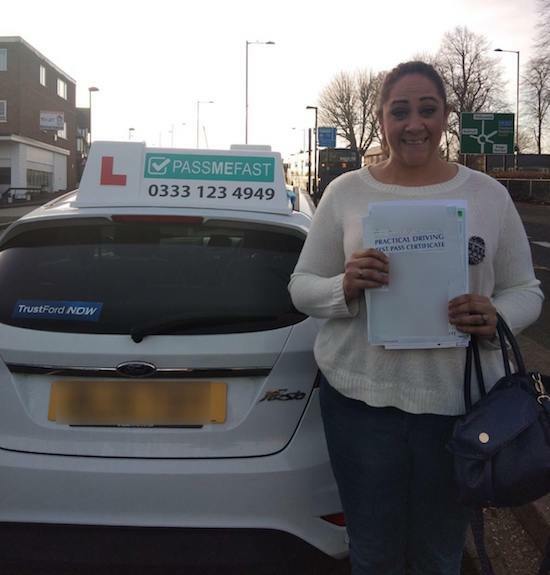 After putting in quite a lot of hours behind the wheel, but never feeling test-ready, Gemma here decided that PassMeFast’s 15 hour automatic course could be exactly what she needed! 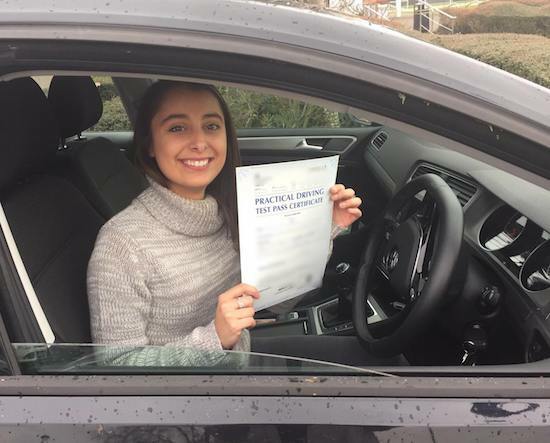 That’s right, after refreshing her memory of the basics and working hard on the manoeuvres in particular, Gemma was able to ace the practical test first time. What a way to start the New Year—congratulations Gemma! 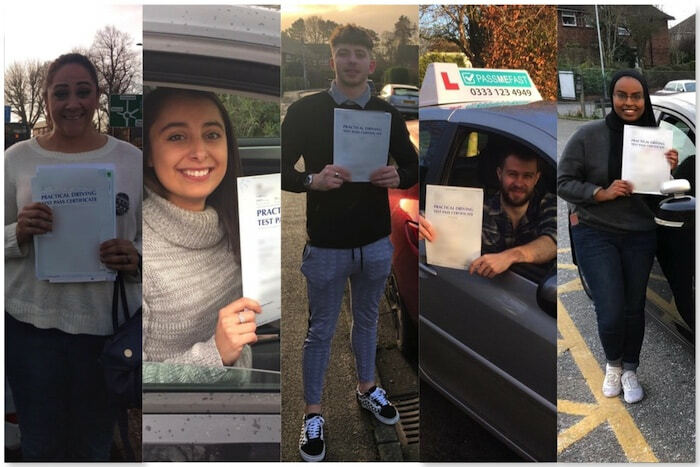 Like the rest of our January pupils, Christopher decided to begin his year by completing his learner driver journey. He wasn’t exactly new to driving, but still felt he had a bit more to learn before showing off his skills in front of an examiner. Enter PassMeFast. We set him up on our 15 hour course and he was feeling super confident in no time. Changing gear? Pfft, easy. Parallel parking? Not a problem! 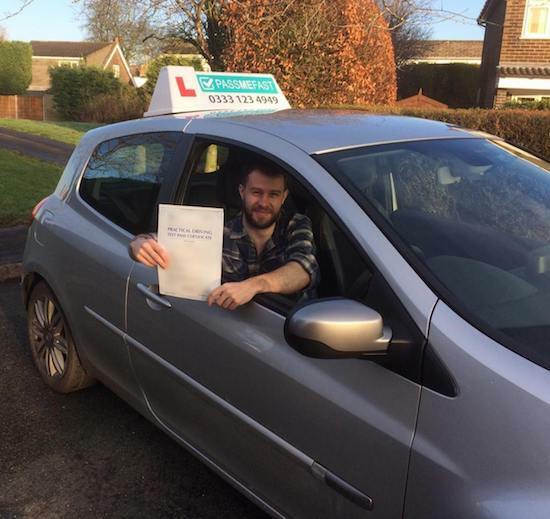 …And he passed with flying colours! Great job Chris—you made it look easy! 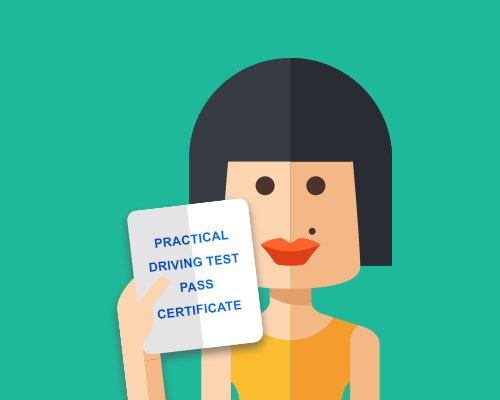 Even though at PassMeFast we believe that the road to driving doesn’t have to be long, it’s also a process that you cannot rush just because your urge to pass is strong. We love a bit of enthusiasm, but it’s important to be realistic about what you can achieve in a certain amount of time. At the end of the day, the only people who know how many hours you require are you and your instructor. Amazing work, Leyla. Well done! 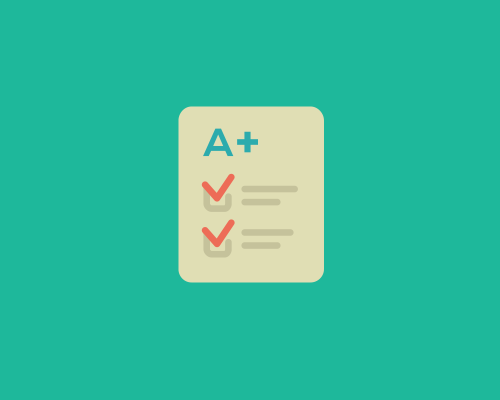 Know the routes, nail the test! 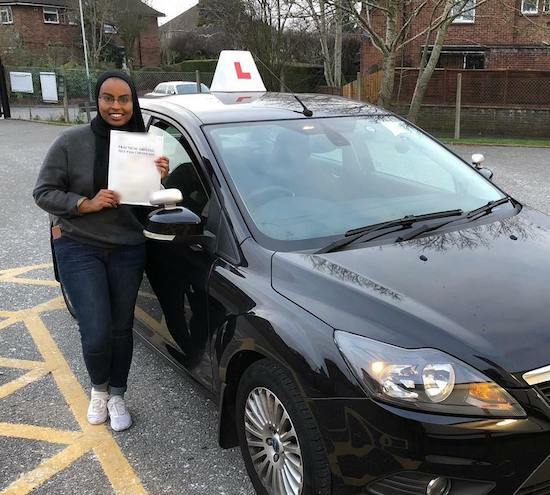 Zulfa had only racked up a few hours in the driver’s seat before she booked a PassMeFast course. After weighing up her options, she decided the 25 hour automatic course would suit her needs. 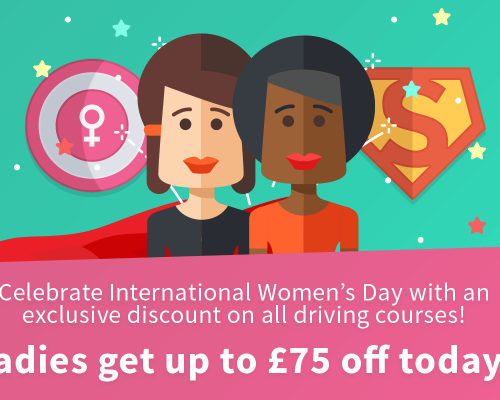 With gears out the window, there was plenty of time to focus on manoeuvres, roundabouts and everything else a good driver must learn. Her instructor was even able to take her on a few of the test routes which, as it turns out, came in particularly handy! Aww shucks, you’ve got us blushing over here Zulfa! Congratulations and good luck on the open road! 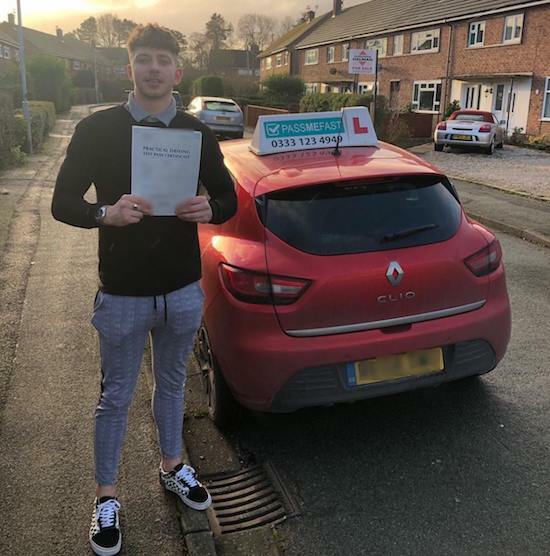 Nathan had a very exciting 2019 ahead which would see him moving to another country, so he wanted to get that driving licence in the bag as soon as possible. Luckily, he knew the right people to call! We got him a top instructor and he got to work on his 5 hour refresher course. In the blink of an eye Nathan’s test day was upon him! What a great bunch of pass photos to start the year off right! 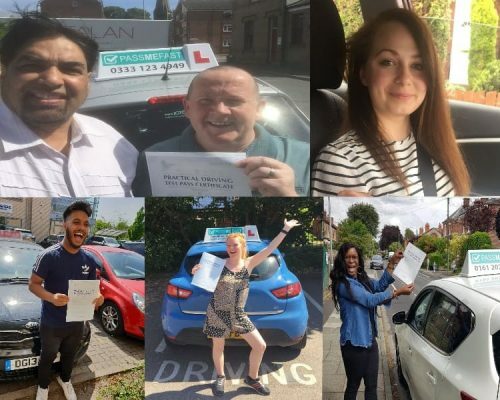 We’re so proud of all of our learners who smashed their driving goals this January, and look forward to meeting next month’s success stories. Looking for more inspiration? Check out January’s top customer reviews. Remember, just because you haven’t made the move yet, it’s not too late to turn those New Year resolutions into a reality. 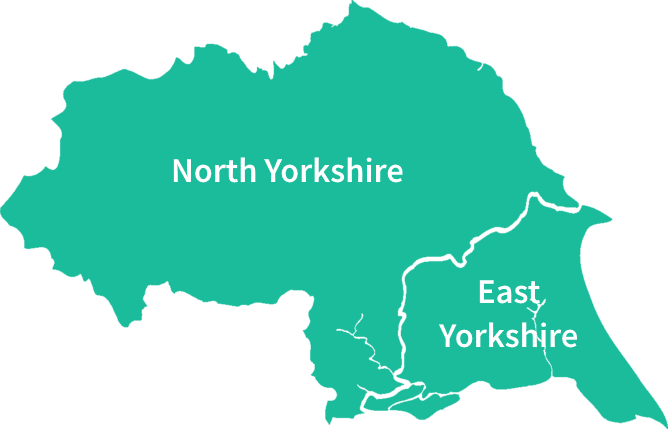 Our services are available in counties across the UK, and we’re turning up in new places every month! 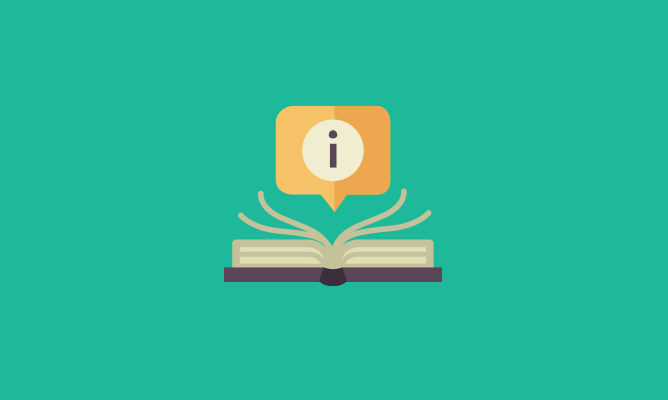 Check out the areas we cover and start the journey that could make 2019 your best year yet! Call us on 0333 123 4949 to get the ball rolling. Until then, good luck and happy driving!